On January 28th, we joined our new partner Hasselblad, the legendary Swedish camera company, to share our passion for all things beautiful in this world at shootGOT 2016. 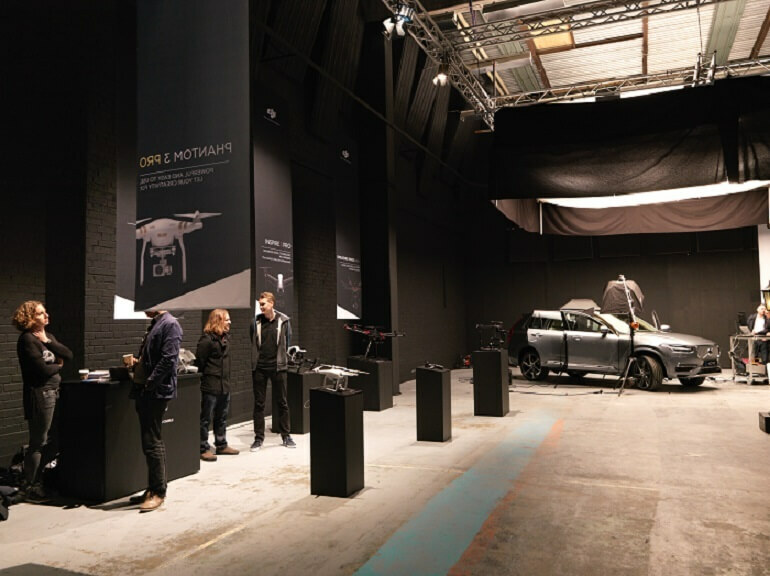 Around 300 professional photographers and enthusiasts joined an exciting day of seminars and product experiences from DJI and Hasselblad, in collaboration with Volvo and award-winning fashion designer Lars Wallin. 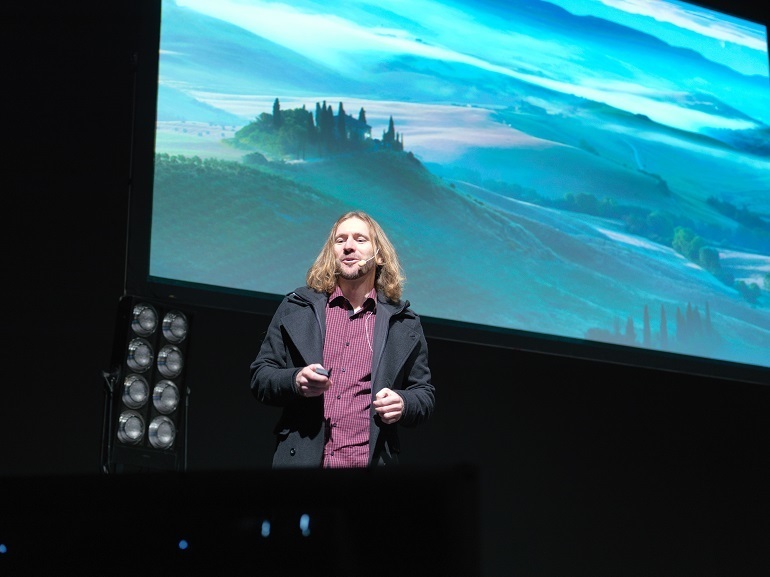 One of the most inspiring talks came from internationally acclaimed professional travel photographer, videographer and DJI partner Elia Locardi. A true adventurer who loves seeing the world from new perspectives, Elia has literally climbed mountains, paddled kayaks, rode pack mules and even hired expensive helicopters just to arrive at the best possible location to take a photo. But ever since he started using the DJI Phantom series, which fits comfortably into his backpack, Elia has been able to capture the world on a whole new level. Besides Elia's talk and other exciting seminars, shootGOT guests also had the opportunity experience firsthand the creative potential of DJI technologies. 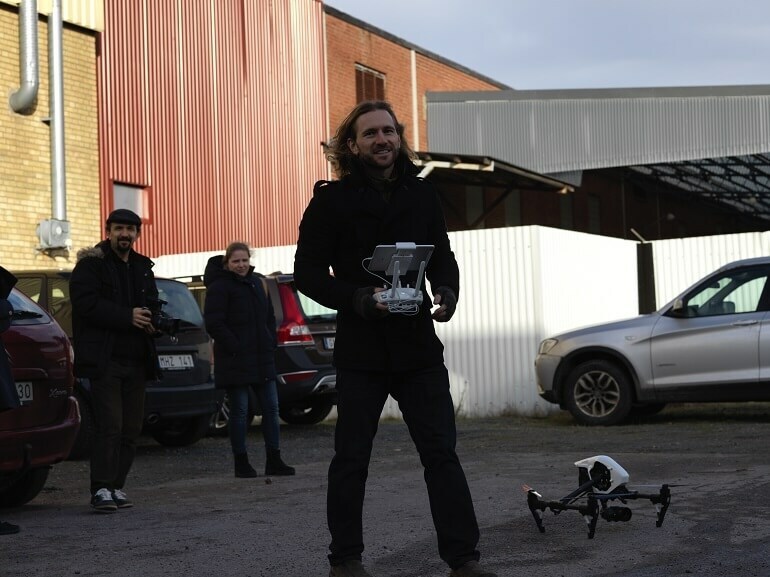 Even Gothenburg’s freezing cold temperature and wind chill couldn’t keep people away from Elia’s live Inspire 1 flight demos that day. DJI also presented a seminar on our SkyPixel aerial photography sharing platform and how excited we are to see more people expressing their creativity by and adding a fine arts dimension to their aerial photos. We’re very excited and proud of our partnership with Hasselblad and look forward to more collaborations like this where we can promote our shared values and commitment to high quality photography equipment, creativity, innovation and love for moving in space.